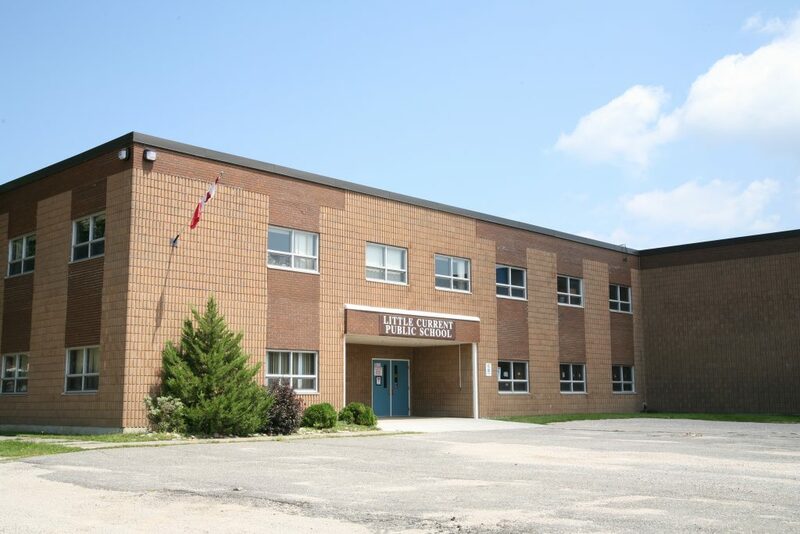 Little Current Public School is located in the North Channel waterfront town of Little Current on beautiful Manitoulin Island. The school catchment area extends southeast to Ten Mile point and southwest to Bidwell Road in Honora and includes the First Nation communities of Aundeck Omni Kaning and Sheguiandah. LCPS is the largest of four Rainbow elementary schools on the island, with a student population of 319 students in Kindergarten through Grade 8. With a staff of 31 teachers, educational assistants, secretarial staff and custodial staff, LCPS offers a variety of unique programs to support our students in their learning. These programs include a Multiple Exceptionalities class for students with special needs as well as a Section 23 program. Students at LCPS have the option of learning Ojibwe or French as a second language. LCPS in partnership with community professional, initiated a new program, “Community Partners.” The program offers professional support to students who require assistance as well as emphasizing an academic component. 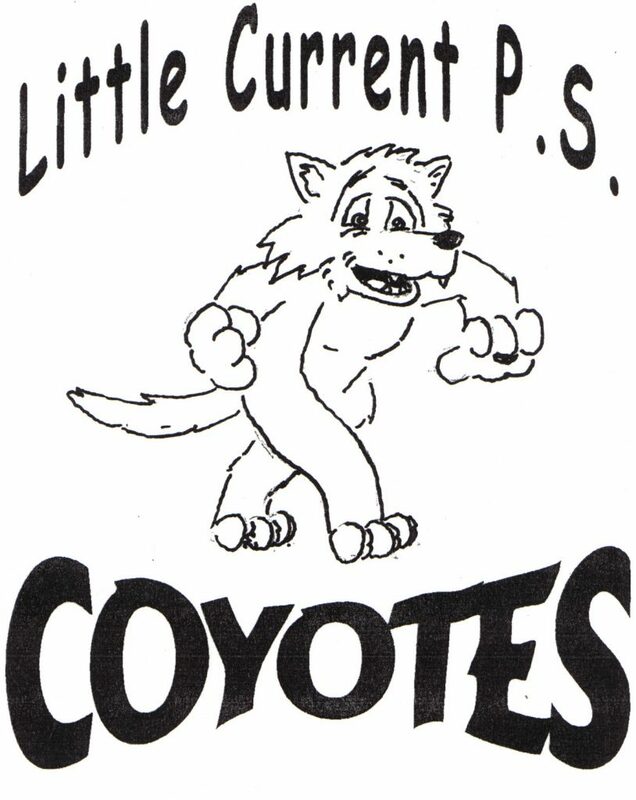 Community involvement continues to be a strong focus for Little Current Public School. LCPS is home to a before and after school daycare program as well as a toddler/preschool daycare program all housed within our school. Volunteers play a critical and valued role in our school. They are involved in our Healthy Snack program, the Head Lice Prevention program, Reading program, and our Cultural Day Committee. Through sponsorship from The Human League and The Breakfast Clubs of Canada our Breakfast Program is in its fourth successful year. This program continues to be well received by students and parents alike as they recognize the value of having fresh fruit each day. LCPS students enjoy a very active co-curricular program provided by our dedicated and enthusiastic staff as well as by volunteers from our communities. We have a wide range of activities such as sports, chess and much more. LCPS enjoys the active support of many local groups and organizations. The Little Current Legion sponsors many events such as the Remembrance Day ceremony, Poster and Poetry contests as well the Public Speaking competition. The town of Northeastern Manitoulin and the Islands provide their Recreation Centre free of charge for skating and other activities such as Graduation. A partnership with the local Curling Club provides free ice time and instruction for our students. Our First Nations Communities are also involved in supporting our school through activities such as our bi-annual Pow Wow and annual cultural activities days. Members of our communities run a weekly Drumming Circle for all students interested. We enjoy the benefits of an active and very supportive School Council Committee. Members meet throughout the year and are involved in many student oriented activities such as bringing theatre groups to our school, organizing re-greening projects and fundraising for our school. Looking for child care at Little Current Public School?